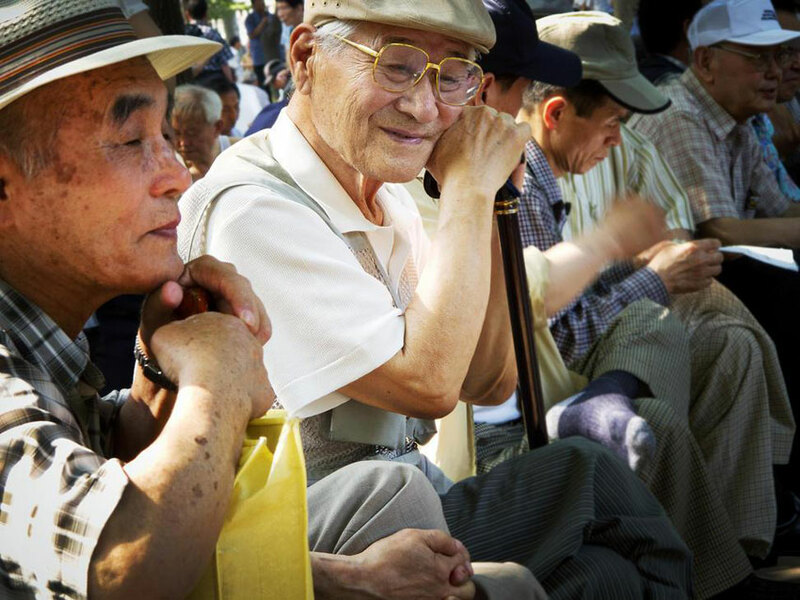 Across the globe, countries face the challenges of a graying population. Many communities are turning to home health and private duty home care to help older adults stay safely in their homes for as long as possible. According to the World Health Organization (WHO), the world's population of people 60 years of age and older has doubled since 1980 and is forecast to reach 2 billion by 2050. From 2000 to 2050, the number of people aged 80 years or older will quadruple to almost 400 million. WHO forecasts that the number of people no longer able to live independently will also quadruple by 2050. While the population's needs will continue to grow over the next few decades, communities already need solutions for their seniors. Across the globe, governments and families are turning to home care for the answer. Recent local news articles discussed how governments in North East Canada and South Australia have promised additional home care services to meet the growing demand of seniors who cannot live independently. In response to increasing demand, many home care franchises based in the United States and Canada have begun to expand internationally. Home Instead Senior Care© has led the way with a presence in 18 countries, and many other private duty franchises have plans to expand globally. What do you think about this trend? Which countries will provide the greatest opportunity for your expansion?